Jan 18, 2018 at 05:05 PM | 106 Views | Last edit Jan 18, 2018 at 05:58 PM 2 rev. 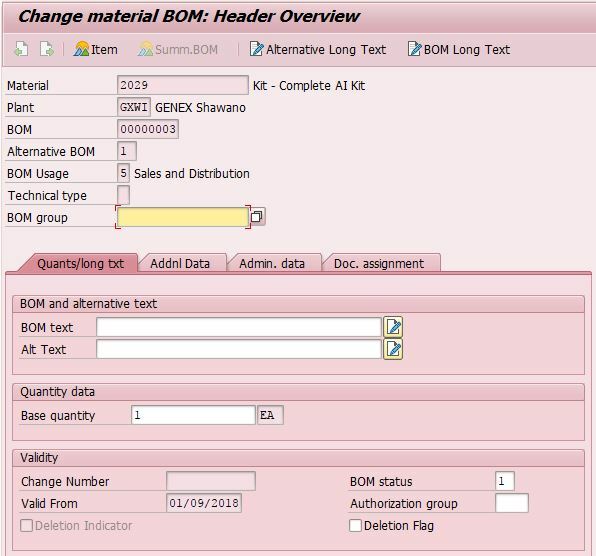 I know there are a large number of threads on here related to BOM functionality, and I've read a large number of them. I've been fighting and researching this for over a week, and cannot find the issue in my configuration (and I am nearly certain it is my configuration). As I said, I've been checking the forums and answers here, and have not found anything that helps. I can't move past this.